Posted on September 22, 2017 by Karin Shibata Posted in Barcelona	. Chivuo’s, THE Best Best burgers and craft beers in Barcelona. Chivuo’s, les meilleurs burgers et bières artisanales de Barcelone. Tags: Barcelona, best, burger	. Posted on August 28, 2017 by Karin Shibata Posted in Barcelona	. Barcelona Best burgers, our Top 3. We only selected three restaurants, but they are very tasty. Les burgers incontournables à Barcelone. Notre top 3. Posted on July 3, 2017 by Karin Shibata Posted in Burger, Rooftop, Vegetarian	. PNY goes green and becomes 100% vegetarian at Ground Control Paris 2017. 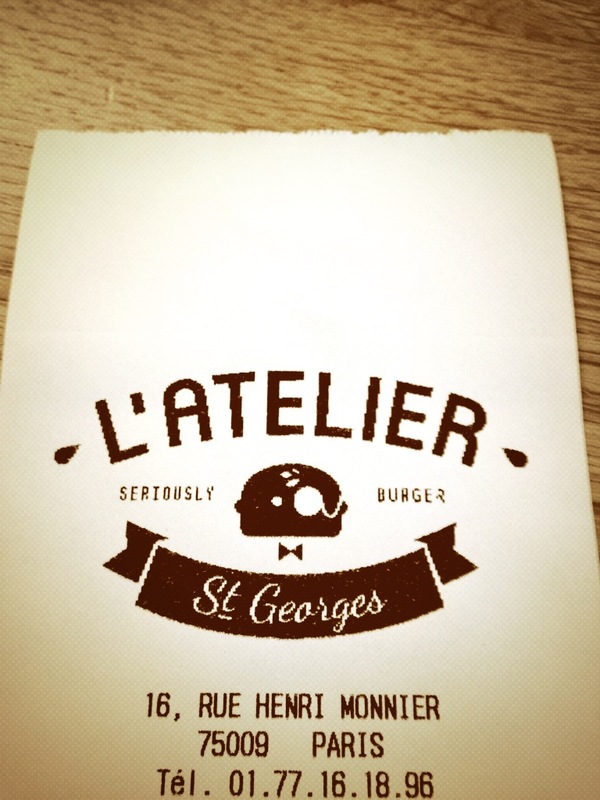 Tags: ♥♥♥, burger, Craft Beer, open, Paris 12, pop-up, vegan friendly, vegetarian friendly	. Posted on October 24, 2016 by Karin Shibata Posted in Burger, To avoid	. Five Guys, it’s queuing 30 min, a 10 € cheeseburger, a food-poisoning and a ghost customer service. Tags: burger, Paris 12, to avoid | à éviter	. Posted on October 13, 2016 by Karin Shibata Posted in Burger	. On the occasion of the opening of its first restaurant in Paris Left Bank, let’s congralutale Big Fernand’s Made in France success story. Tags: ♥♥♥♥♥, burger, Paris 14	. Posted on November 7, 2015 by Karin Shibata Posted in Burger	. 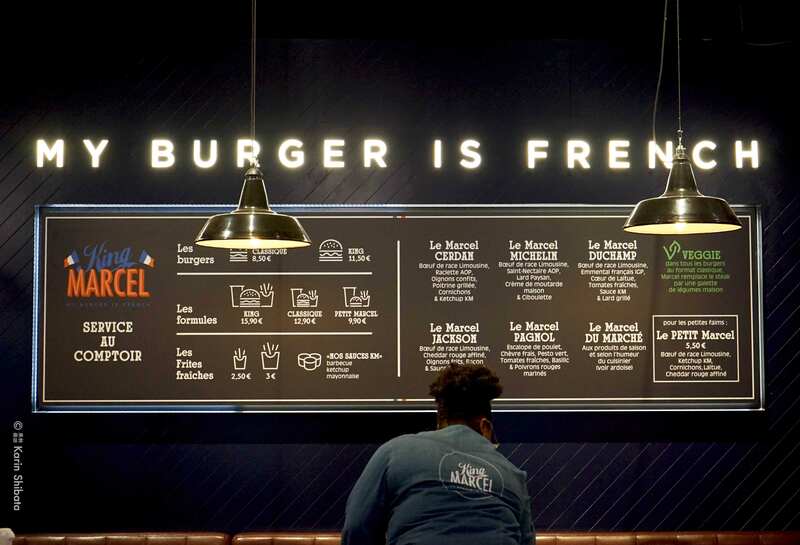 King Marcel, a delicious, quality burger, Made in France, in the center of Paris. Tags: burger, non-stop, Paris 2, vegetarian friendly	. Posted on September 3, 2013 by Nader Mafi Posted in Burger, Paris Restaurants	. Tags: burger, Paris 9	.